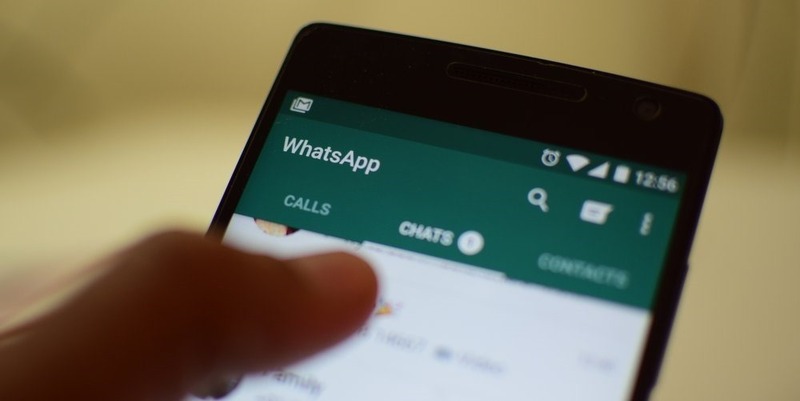 Whatsapp’s New Feature Will Change The Way You Reply - What It Is? Whatsapp's latest update will have three major changes. What exactly is the feature? We will soon share the details, besides an interesting news about the future of messenger apps, because both Google and Samsung wants to change the status quo. Is it a bad signal for Whatsapp? Keep reading for find out the details! 1 Whatsapp’s New Reply Feature Coming Soon! 2 How Will Swipe To Reply Work? 3 What Other Updates Are Expected? 4 Google & Samsung Against Whatsapp, Messenger? Whatsapp’s New Reply Feature Coming Soon! As per leading blog on Whatsapp updates: WABetaInfo, a new version of Whatsapp: 2.18.282 is coming soon, which will introduce a new way to post replies. This is called ‘Swipe to Reply’ feature, and is currently available to only iOS users of Whatsapp. How Will Swipe To Reply Work? Once this new feature is introduced, users will be asked to swipe a message, for which they wish to post a reply. The message will have to be swiped right – As soon as the message a swiped right, a new window will open, wherein the specific message whose reply needs to be added will be automatically loaded. As of now, the Android users selected that message whose reply needs to be added, and Whatsapp loads the message in the same window. With swipe mechanism activated, the users will be able to read that message in a separate window. What Other Updates Are Expected? In the enhanced 2.18.282 version of Whatsapp, there can be a dark theme added for both Android and iOS users. Besides, a new ‘View More’ button will be added in the Group info tab, when a user wants to checkout who all are present in the Group. Exact timeline of the update rollout hasn’t been announced yet. We will keep updating you, as we receive more information. Google & Samsung Against Whatsapp, Messenger? In a related development, both Google and Samsung have teamed up to launch a new, exciting version of messenger apps. If this news is indeed true, then existing messenger apps such as Whatsapp and Messenger from Facebook should be worried. As per reports coming in, Google and Samsung are working on launching the next generation of text messaging, via Rich Communication Services, which will embed the capability to share files, multimedia, video-chat, voice calling and more. The interesting part of Rich Communication Services is that, it doesn’t require any additional app like Whatsapp or Messenger. Both Samsung and Google have confirmed this development. Do you think that Whatsapp and Messenger and other messenger apps can be replaced by Rich Communication Services? Do let us know by commenting right here! Indian Railways Kill Dynamic Pricing – Train Tickets Will Be Now Cheaper!